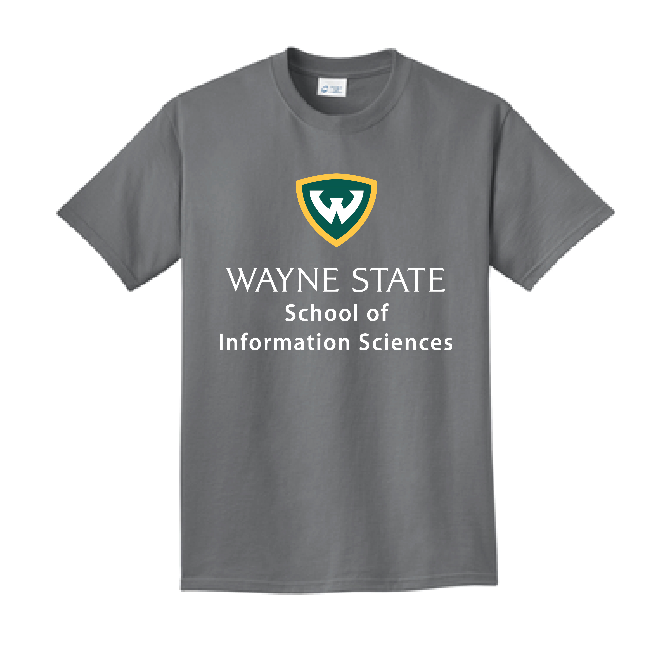 Are you looking for great SIS alumni gear? Then be sure to check out the SIS Pop-Up Shop! 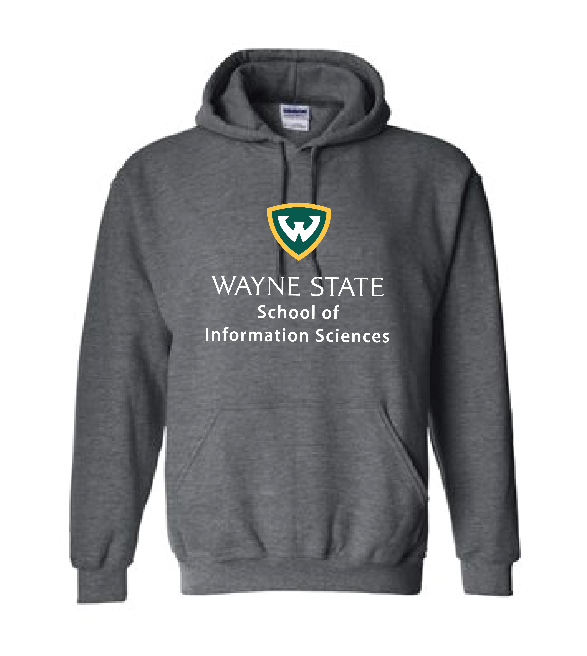 This time around the Shop features a hooded sweatshirt, a fleece jacket, and a tee shirt. 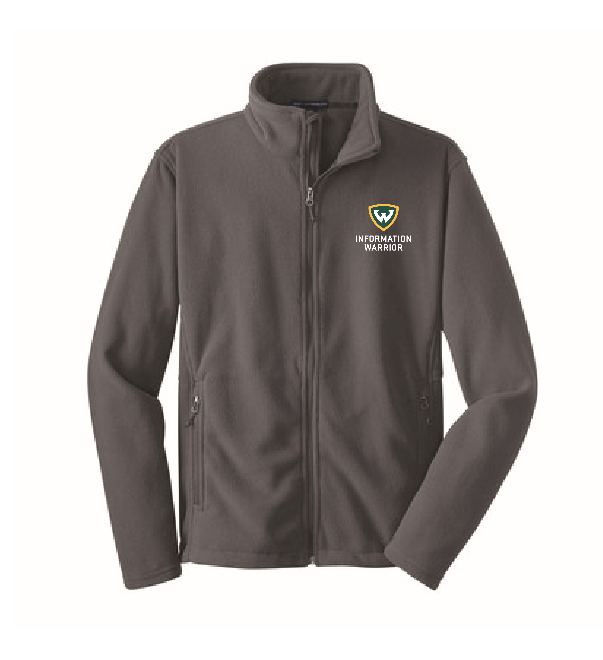 Your purchase helps support the SIS scholarship fund, which funds students academic and travel needs, as well as special experiences such as Alternative Spring Break. The shop closes on December 14, so start shopping today!